Nita Song, President and Chief Momentum Officer of IW Group, moderated the program. While reports from the United States Census Bureau show that women-owned businesses have increased by 79% since 1997, businesswomen still face significant struggles in achieving the same ground as their male counterparts. Forbes recently announced that the majority of women-owned businesses start their companies with 50% less capital and that only 4 % are able to generate over $500,000 in revenue. 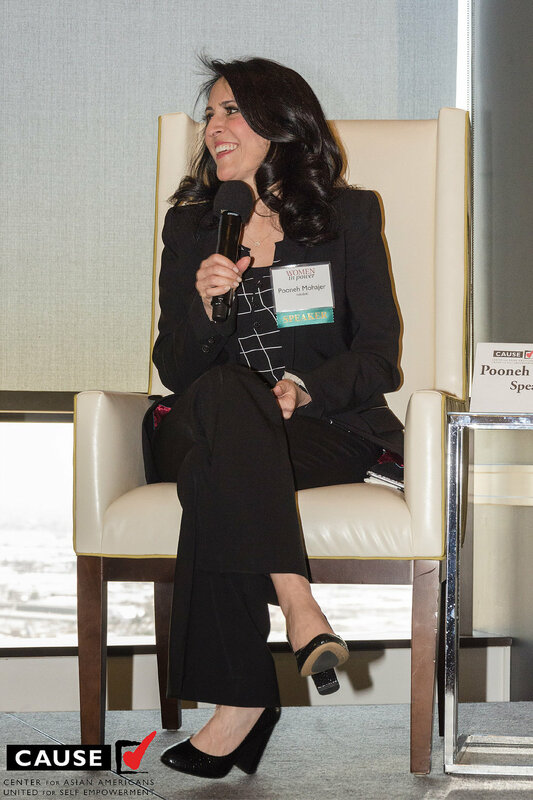 The panelists first discussed the biggest challenge of being a business owner – actually starting a business. Each panelist shared their story about how they first started off. Although each story was unique, the common denominating factor among them was their resilience. They stressed to aspiring business owners to have a firm belief in the business and be confident in their success. Additionally, they encouraged young entrepreneurs to seek advice from seasoned business owners. “Half the battle [of being a new business owner] is navigating the complex processes involved with starting it up,” Pooneh Mohajer claimed. The panelists acknowledged that their lives would have been much easier if they had someone help walk them through the confusion. In regards to expanding a business to the levels of success their brands have gained, the panelists encouraged creating a strong leadership team to run a company. Toni Ko spoke about setting values for the company, and for her first company it was “deliver value and deliver happiness, too.” Building a culture of success in a company helped bring their teams together and gave them all an aligned vision. “I did not expect perfection from my team. Instead, I expected the idea of perfect effort from them,” stated Ellen Chen. The panelists knew that if their team was unified in their values and goals; they were able to task others with the responsibility of running the company so they could fully explore more avenues for growth. The message from the program really resonated with the attendees, who ranged from elected officials, executives in the private and nonprofit sectors, and fledgling new business owners. 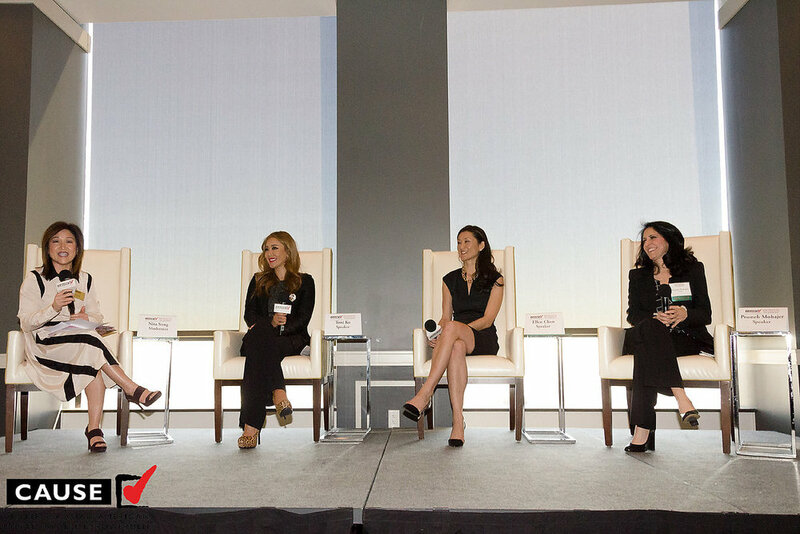 The audience was fixated on what can be done to help women become bigger leaders in business and enjoyed the candid conversation.